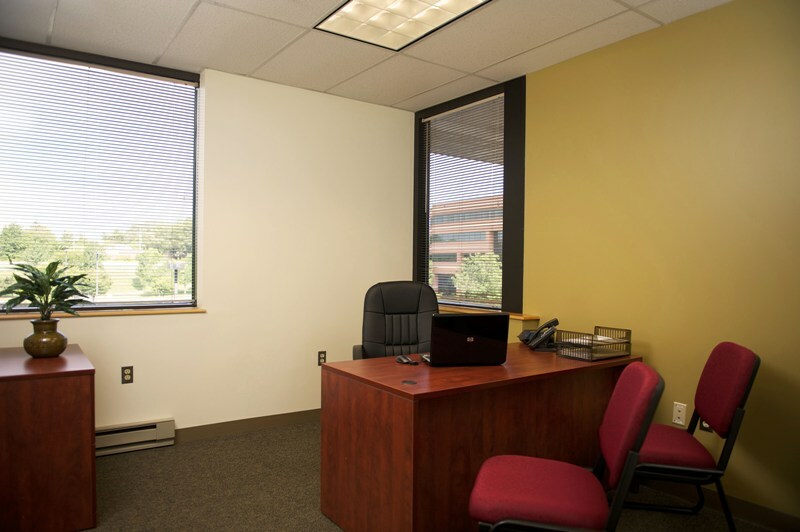 Whether you are a large company, start-up, or home-based business, we have an outstanding business center for you. 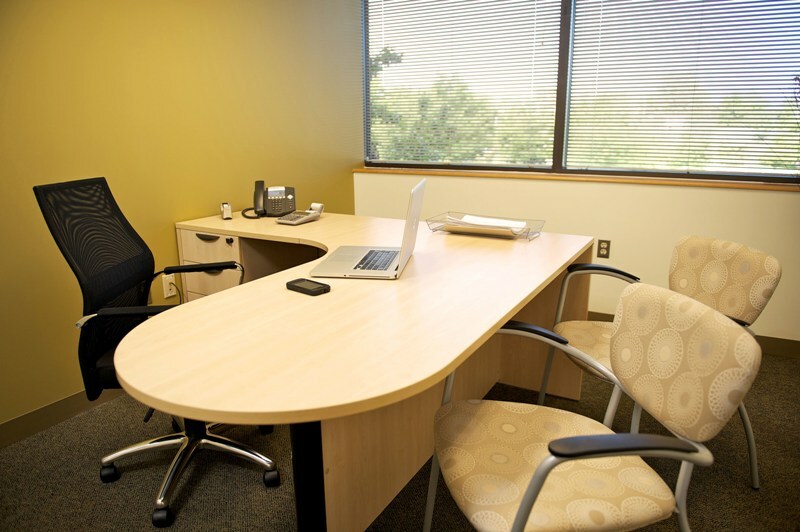 We offer a professional environment and offer an array of amenities based on your company's needs. 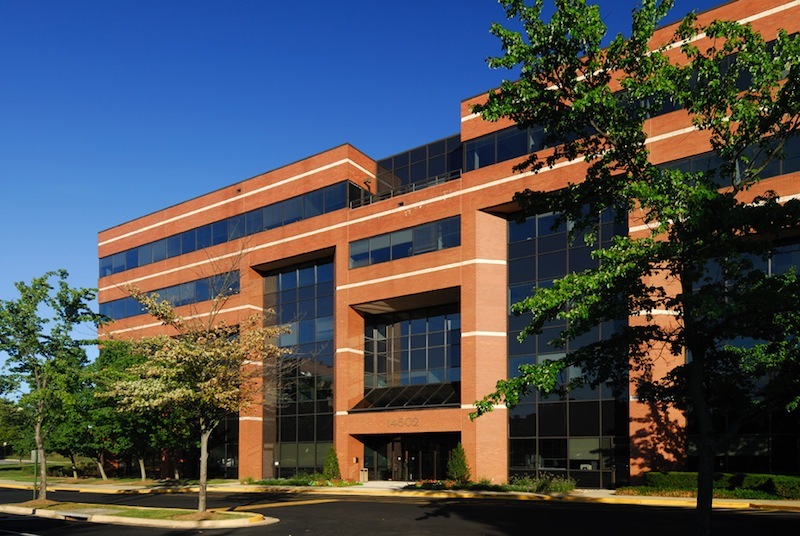 Located in a unique business environment that is centrally situated in the Baltimore-Washington Corridor. Offering quick and easy access from Greenbelt and Columbia, within 15 miles of Silver Spring, and approximately 20 miles from Annapolis, Baltimore and DC. This fantastic DC-Baltimore area location is the solution for you!